Our Women’s group, also known as RUTH, was formed in June 2016 with twelve very enthusiastic women. After having been dormant in our congregation for 18 years, Pastor Jeniffer Rodriguez was instrumental in reviving the group and helps keep it running smoothly. Activities during our meetings include Bible study and prayer, craft and cookery, visitations, health discussions and excursions. We are currently knitting hats to donate to children with cancer. 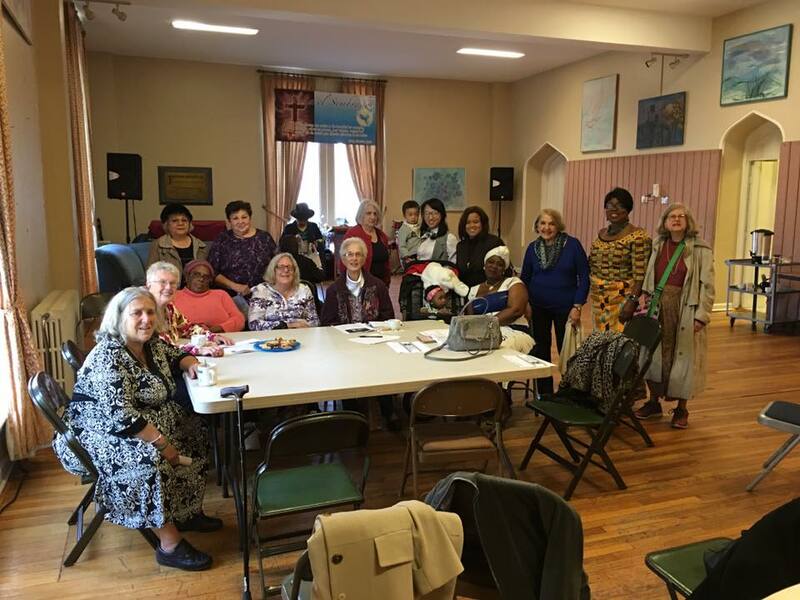 Ruth PW meets twice a month on Sundays immediately after worship service. All women are welcome to join us in our service to God and humanity.